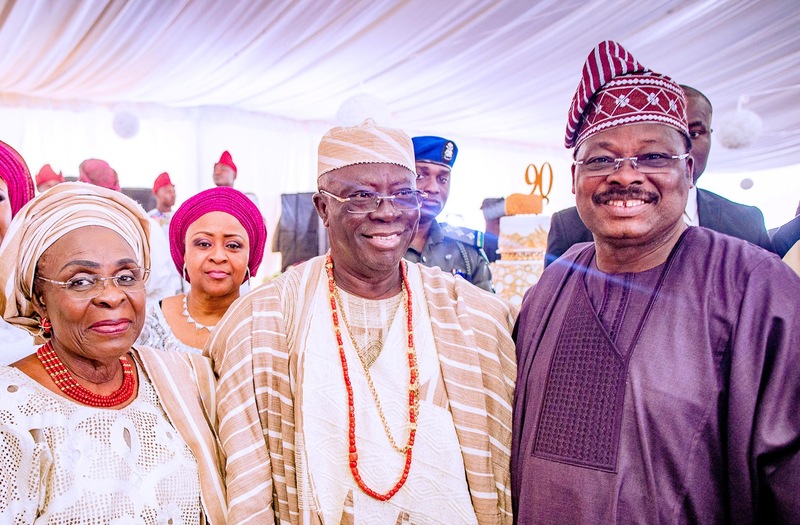 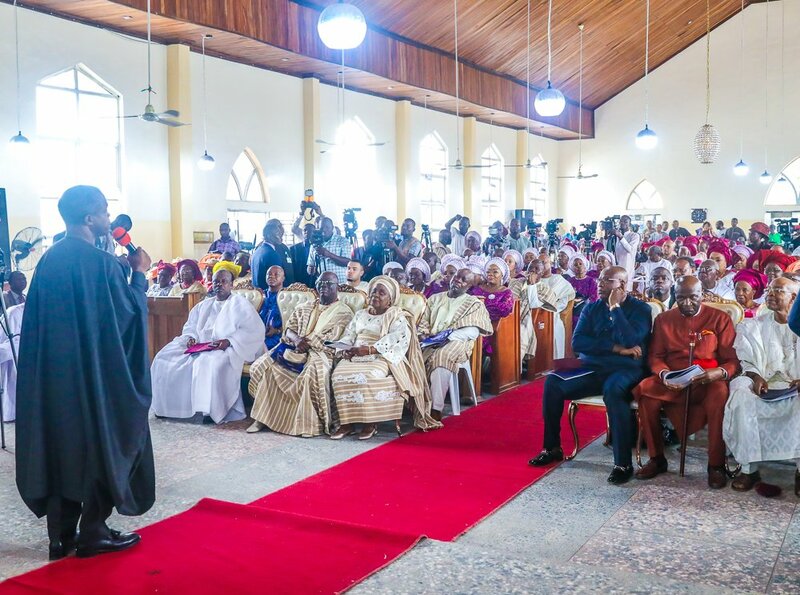 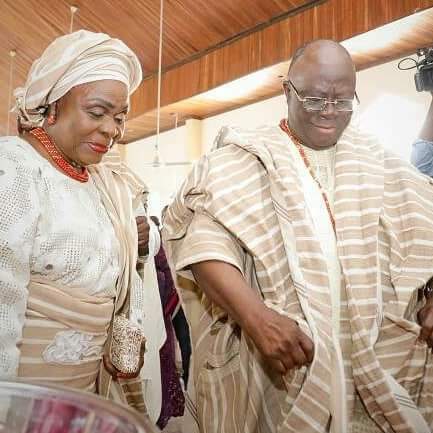 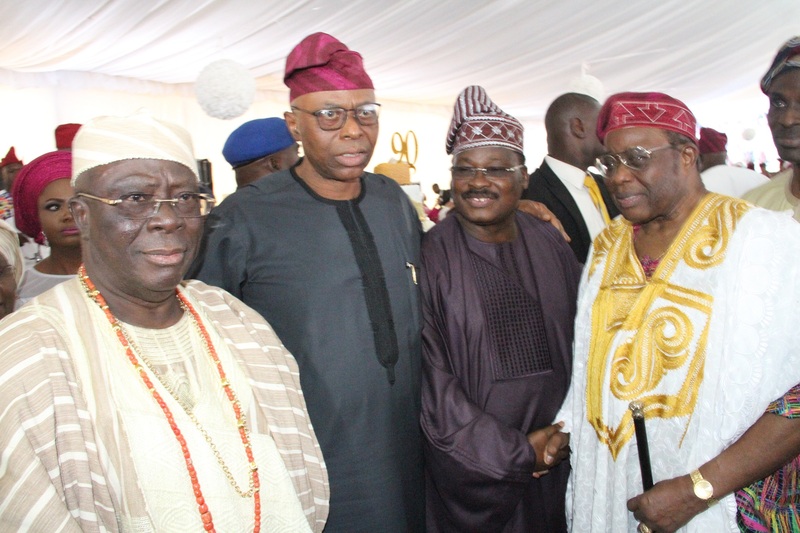 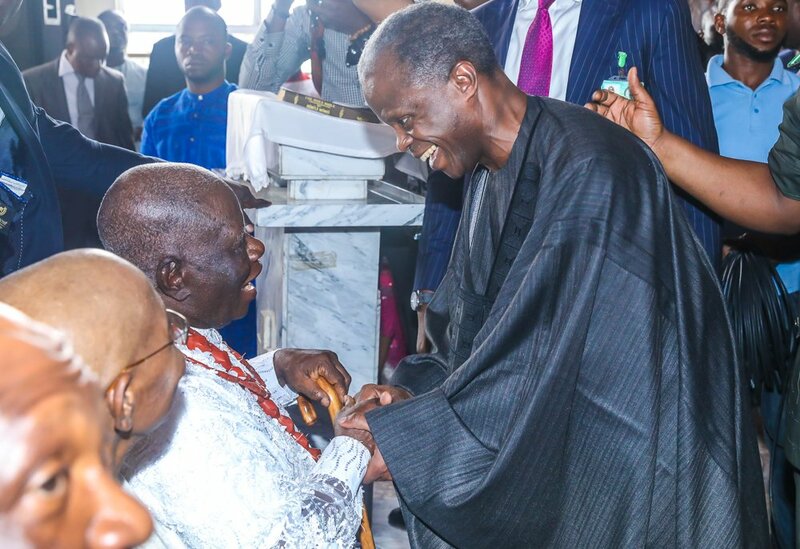 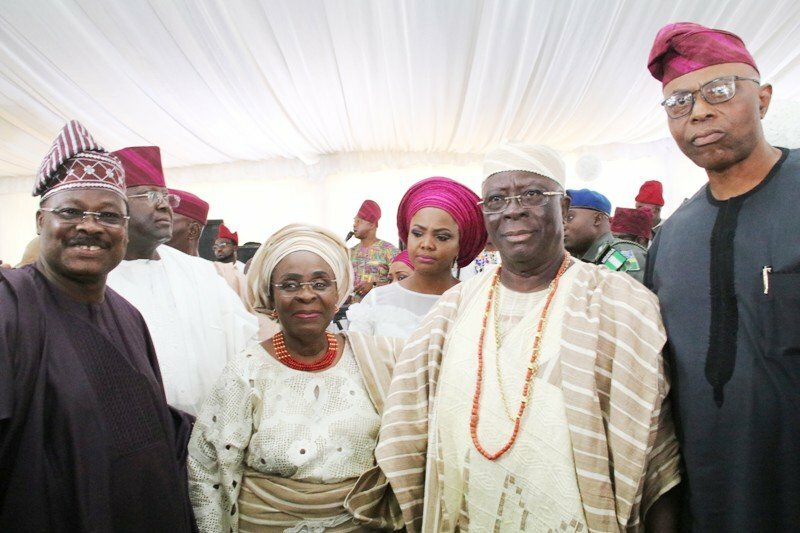 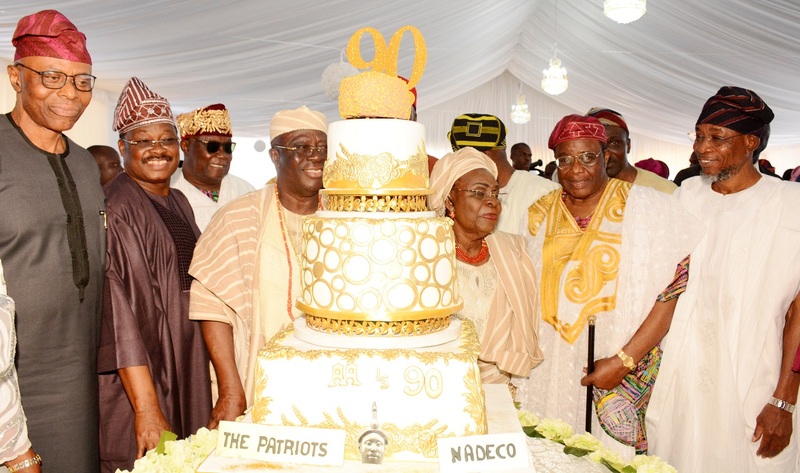 Ayo Adebanjo, politician, activist and lawyer, marked his 90th birthday with a thanksgiving ceremony on Tuesday. 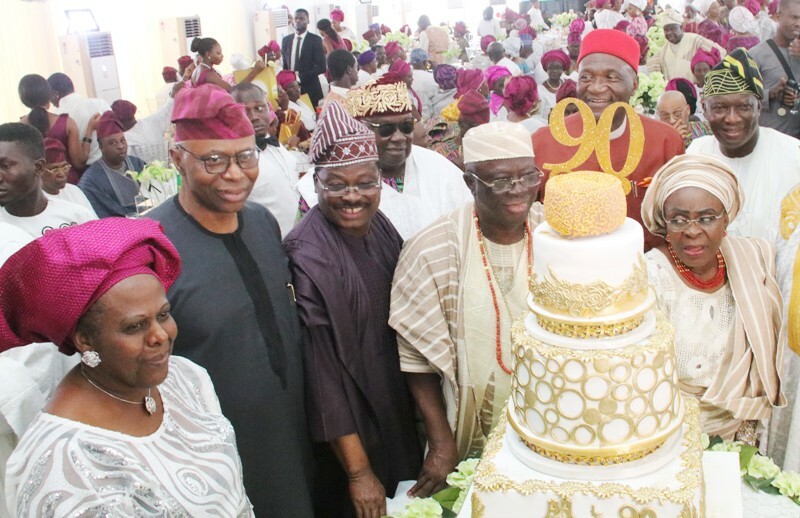 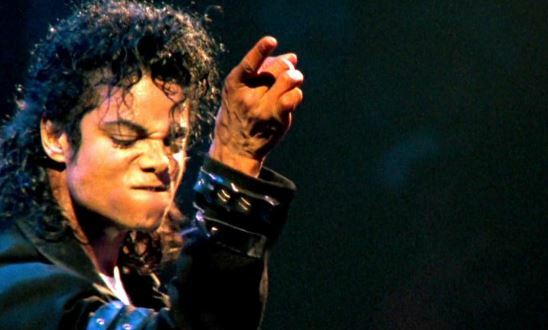 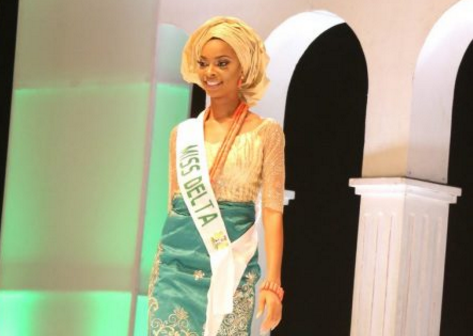 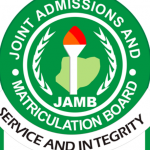 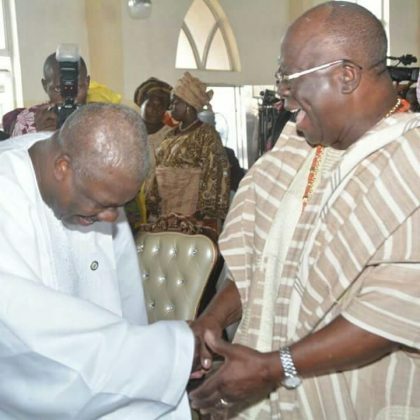 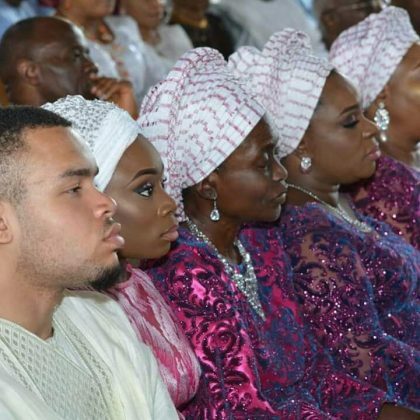 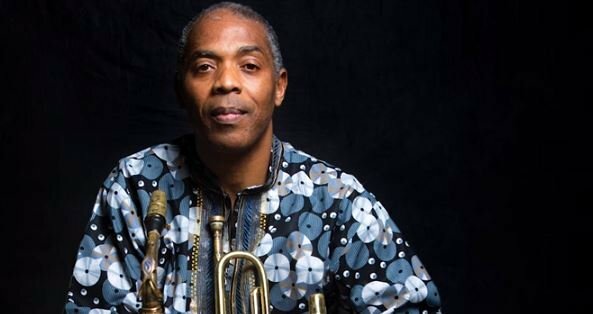 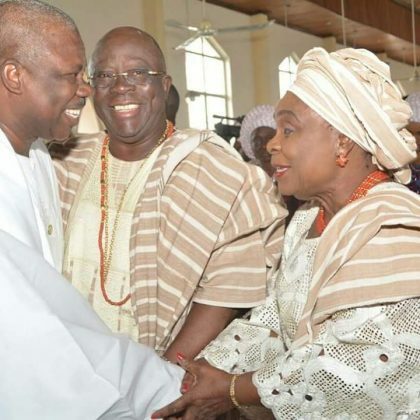 The occasion took place at his country home in Isanyaogbo, Ijebu, Ogun state. 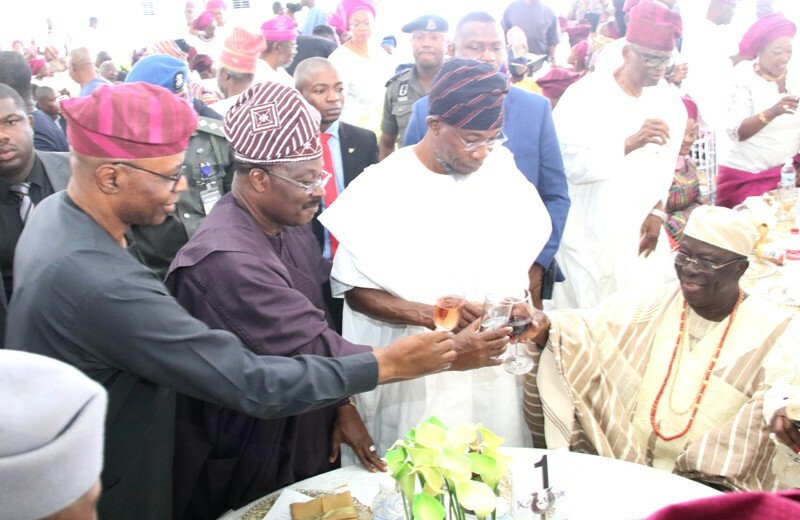 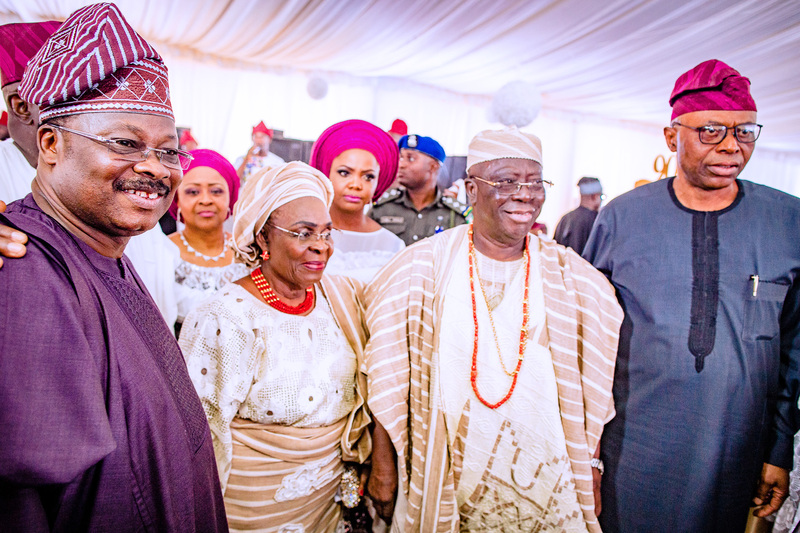 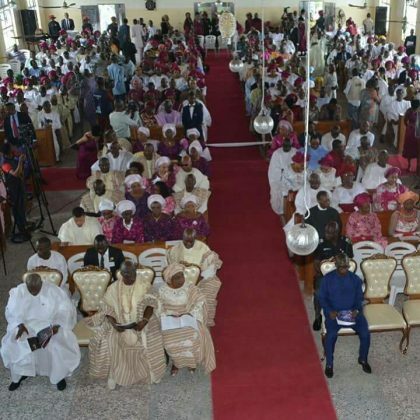 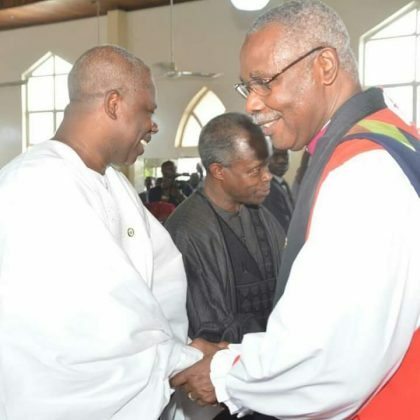 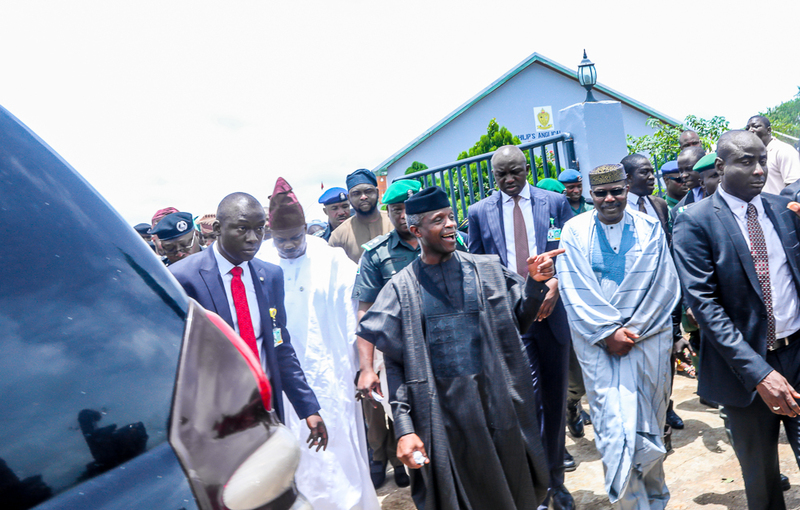 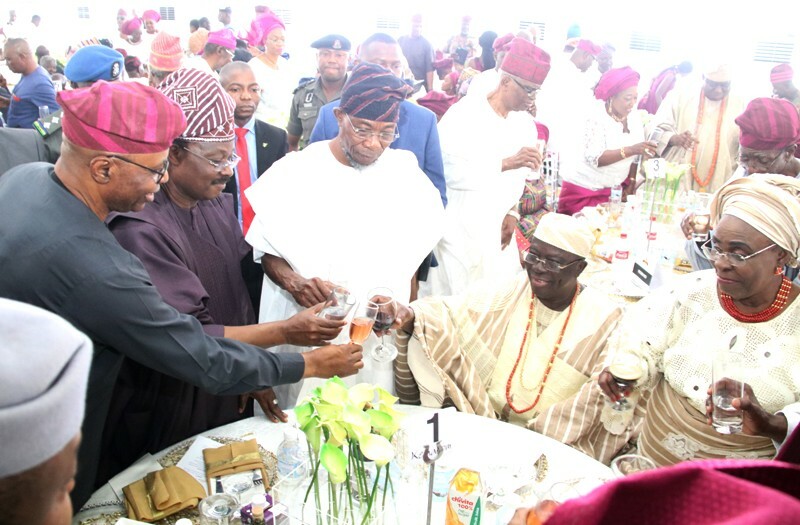 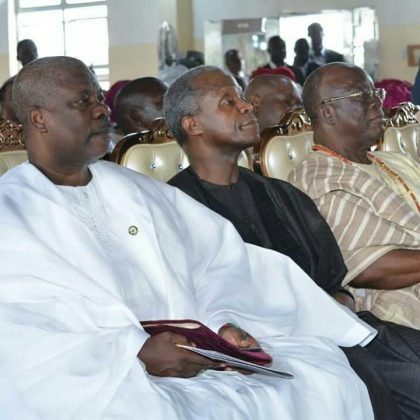 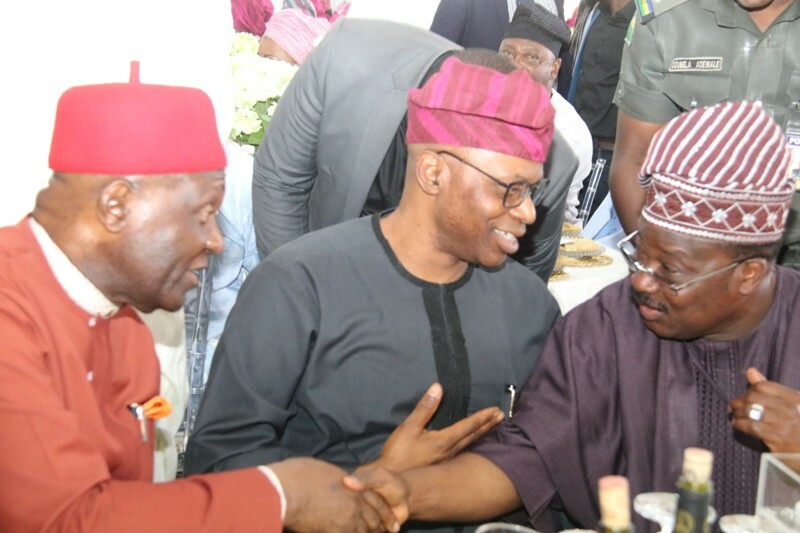 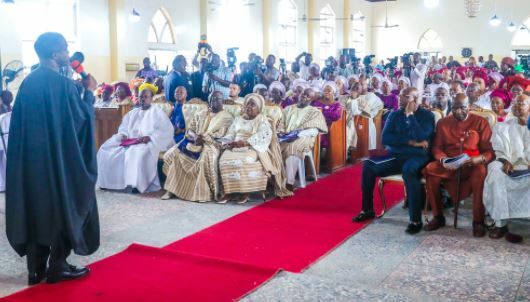 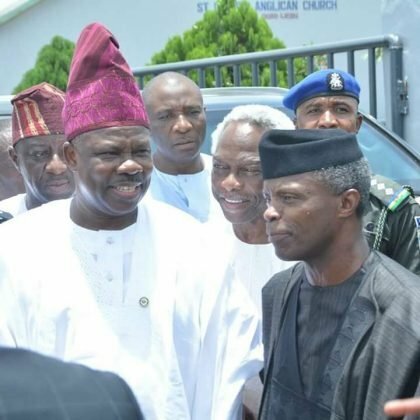 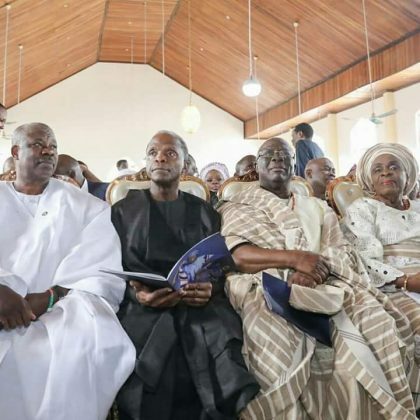 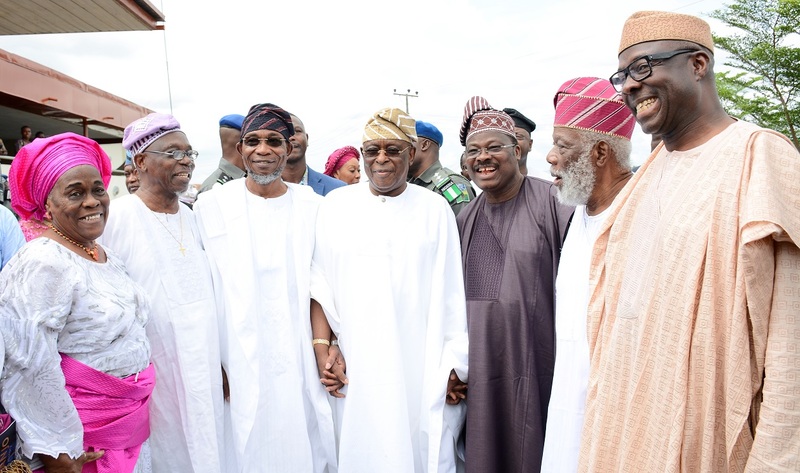 The guests in attendance included Vice-President Yemi Osinbajo, Ibikunle Amosun, governor of Ogun state, Abiola Ajimobi, Oyo state governor, among others.